Beat the egg and keep the white portion in a small bowl by separating it from the yolk. Add the lemon juice to it and blend well to prepare a thin mixture. Now, cleanse your face properly so that the mask sticks to your skin better. Apply it all over your face skipping the eye areas. Leave for 25 to 30 minutes. 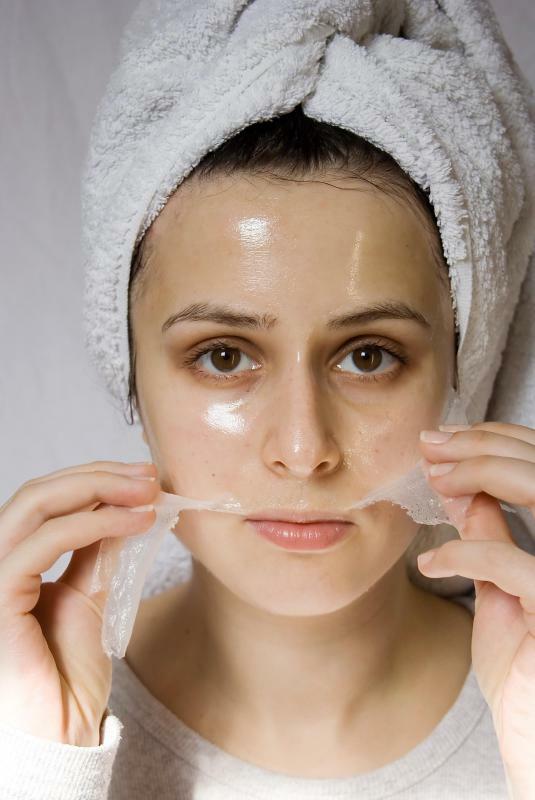 As soon as it gets dry and stiff, peel it away slowly starting from the forehead. Finally, rinse off the residue with a mild facial Cleanser. 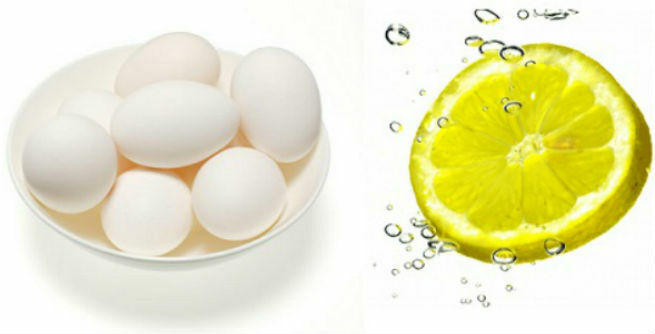 Being rich in alpha hydroxy acids (AHAs), lemon juice can keep our skin clean by eliminating blackheads as well as other impurities, while egg white speed up the process by tightening the skin pores. You can either purchase a pack of orange peel powder or prepare it at your home. Just sun-dry some orange peels for a couple of days and grind them into smooth, fine powder. Now, pour the milk into it and combine nicely to come up with a paste of medium consistency. Apply it evenly onto your facial skin and wait for half an hour. Once it gets dry enough, peel off slowly and wash off with lukewarm water. This mask is extremely effective in unclogging skin pores, removing blackheads and eliminating dead cells. Start with opening your clogged skin pores by covering a warm cloth over your face. Meantime, pour the milk and the gelatin into a small bowl and place it on the oven. Stir until the mixture becomes thick like gel. Now, apply it onto your facial skin uniformly with the help of a small cotton ball. Peel off slowly once it gets dried completely. You will discover a squeaky clean blackhead-free skin almost immediately. Beat the egg and keep the yolk separately in a medium-sized bowl. Add milk and gelatin to it. Now, place the bowl over low heat for a couple of minutes and keep stirring until you get a smooth thick paste. Cool it down. Then, apply it all over your face and let it dry. After 10 to 15 minutes, you can peel the dried mask off easily. At last, rinse with fresh cold water. This mask can clear the pores out, thereby making the skin blackhead-free. It also helps in making the skin tight and shiny. Beat the egg and separate the white part from the yellow one. Beat it a little and then apply all over your face with the help of a brush. Put the cotton mask / tissue on the egg white coating firmly. Then, brush another coat of egg white on it. After half an hour, the mask / tissue will get dry enough. Just peel it off and wash with fresh cold water. There will be no trace of blackhead on your face. Truly.